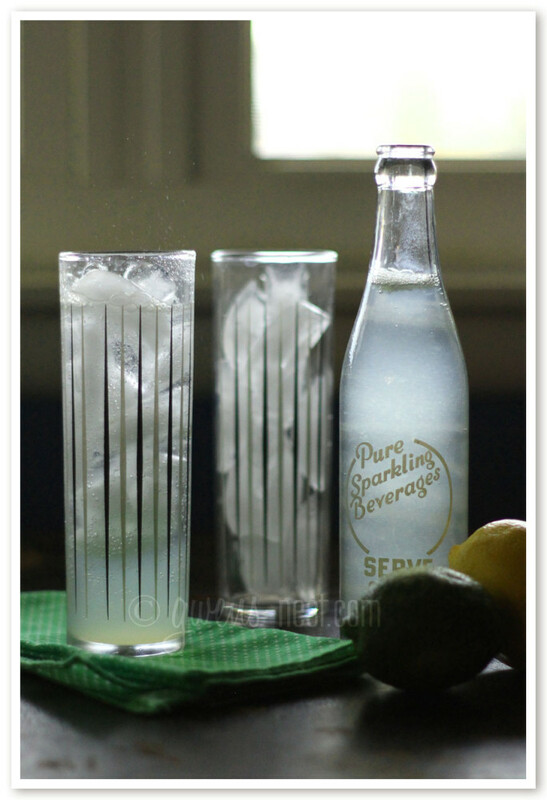 I’m sharing two soda recipes today. One is what I’d call “naughty”…if you consider using natural sugars naughty. And the other is sugar free, or “nice.” You may be wondering why I still have recipes with sugar…some with refined sugars on my blog. 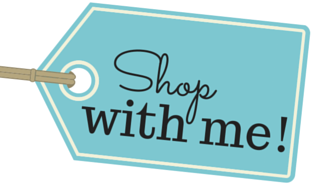 Let me ‘splain. I started blogging long before I started being more carb conscious, so there are a *few* naughty recipes in the archives already. I’ve been sort of torn about removing the recipes that predate my healthier eating. Years ago, I determined that I would not throw away any of our family favorite recipes, even if I made a serious long term lifestyle change. Why? Well, I’ve heard some of the older members of the family mention certain long lost recipes many times, and I didn’t want to withhold food memories and choices from my kids. 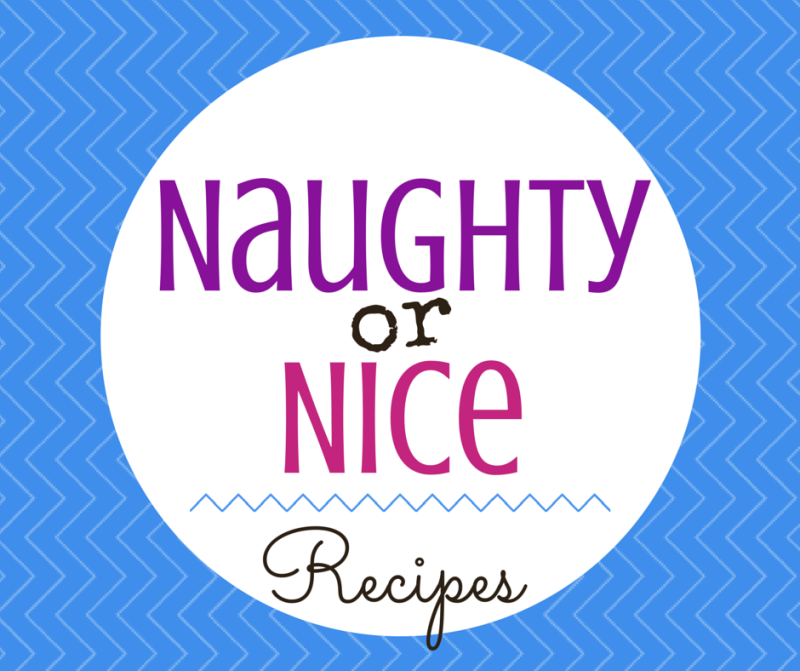 So my recipe notebooks, and my blog have remained an eclectic mix of what I’d consider “naughty & nice” recipes. Since I’ve been focusing more on low glycemic healthy eating lately, my blog has definitely reflected that, and my old naughty recipes got buried in the files. My feelings on posting recipes that didn’t fit my low glycemic lifestyle were so mixed. On the one hand, if I’m going to occasionally cheat, I want a recipe that is knock your socks off good. I won’t bother to cheat with grocery store cake… blech. 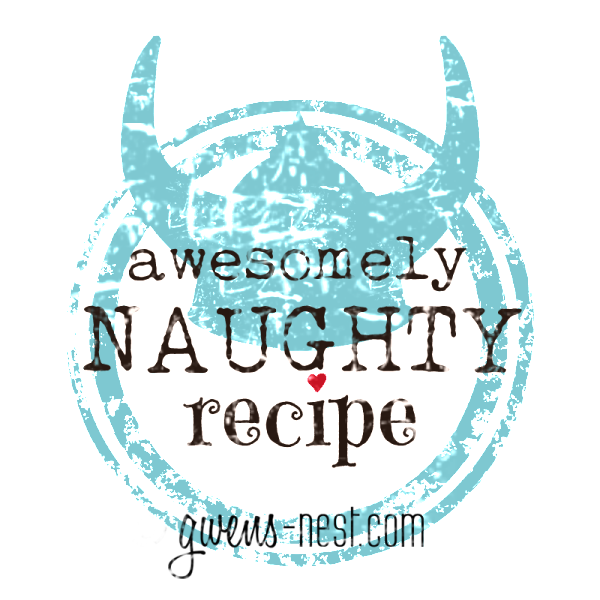 So this week I bring you the first edition of naughty and nice. Homemade Soda is a recipe that I posted a few years ago. It’s what my family enjoyed even Friday night with our pizza at the time. On the scale of naughty, this one is not that bad. It’s made with juice concentrate, so it’s natural but still higher glycemic. 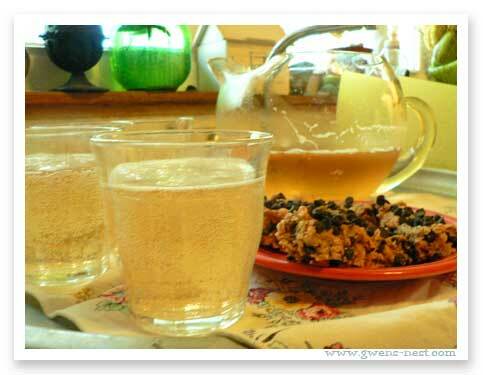 It’s a healthier than store bought soda pop alternative, and can be made with many different flavor variations. I give you this Homemade Soda naughty recipe. Your kids will love it! 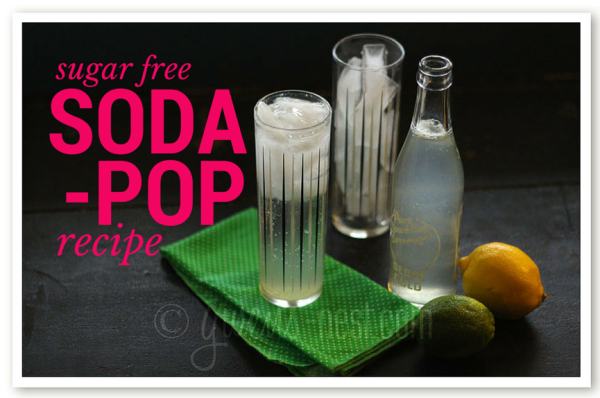 This SUPER simple lemon lime soda pop recipe will rock your socks off. Even though it’s healthy and sugar free. Way tastier than the lemon lime sodas at the store, and this can be sugar free and in your hand in minutes! In the bottom of a glass, squeeze the lemon and lime juice (remove seeds). Pour in packet of sweetener, and stir until dissolved. Fill glass with ice and pour sparkling water over all. Stir to blend and enjoy! Thank you for a better soda recipe! Also LOVE your glasses, where did you buy them? 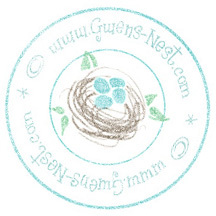 Gwen, I’ve been doing this exact thing for a long time! I add a pinch of mineral-rich salt and it actually acts to help with digestion! That recipe looks perfectly refreshing and super easy. One I will try out with the girls. Thanks for sharing. I hope this isnt too silly of a question… But could maple syrup work as a sweetener for this soda? That’s not a silly question at all. 🙂 You can definitely use maple syrup as a sweetener, but if you’re wanting to go sugar free or stick with a low glycemic lifestyle like Trim Healthy Mama, then you’d want to especially avoid even natural sugars in liquid form, as they can spike the blood sugar quicker. HTH!